Located along a 20-mile stretch of the Maryland-Pennsylvania border, the State Line Serpentine Barrens, the largest occurrence of Serpentine Barrens in the eastern United States, contains some of the last major remnants of serpentine grassland and savanna in eastern North America. The sun-baked conditions on bare rock and gravel create desert-like habitat for rare and unusual plant species that are specially adapted to withstand heat and drought. However, while lacking nutrients, this habitat supports numerous species—many rare or endangered—that have adapted to the harsh environment over thousands of years. Rare plants found on the barrens include the serpentine aster, long-haired barrens chickweed, fameflower, and prairie dropseed grass. 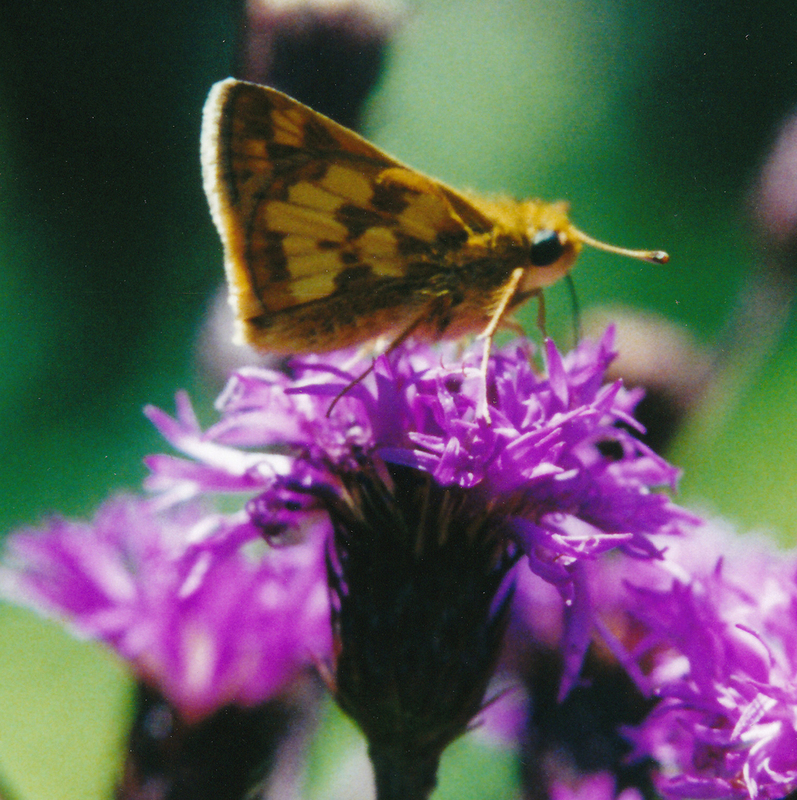 Rare moths and butterflies, include red-banded hairstreak, barrens buckmoth, mottled duskywing and dusted skipper. The barrens also are home to other rare species such as the rough green snake and various insects. 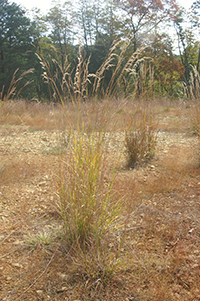 As with any grassland in Pennsylvania Serpentine Grasslands require disturbance to survive. It is believed that the grazing of mega-fauna during and after the last Ice Age allowed these grasslands to survive in the distant past. Since the arrival of man fires both human created and natural have helped the grasslands to continue to exist. With the suppression of wild fires competitors, such as cedar, pitch and virginia pine, and greenbriar and can come to dominate the habitat, crowding out other species of plants. Come and join the Friends of the Serpentine Barrens in enjoying and helping to restore and conserve this rare environment. Please take the time to explore our Web site to see what is happening with the State Line Serpentine Barrens and with the Friends group. The Friends are looking for volunteers to fill a number of positions. See the Volunteer Opportunities tab for details.